The disruptive power of the Internet of Things is transforming retail, but there's much more to come. 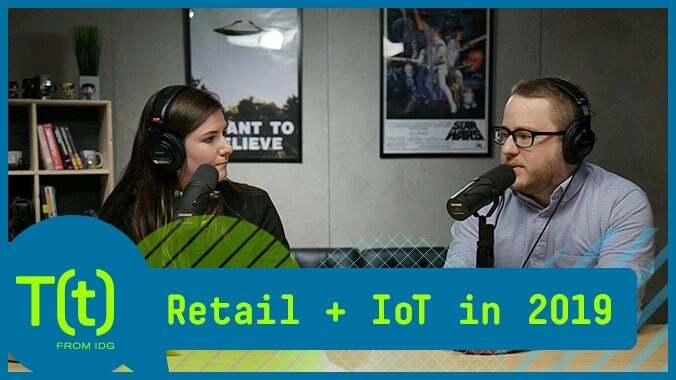 An ecommerce expert shares insights on what to expect in the IoT/retail world. 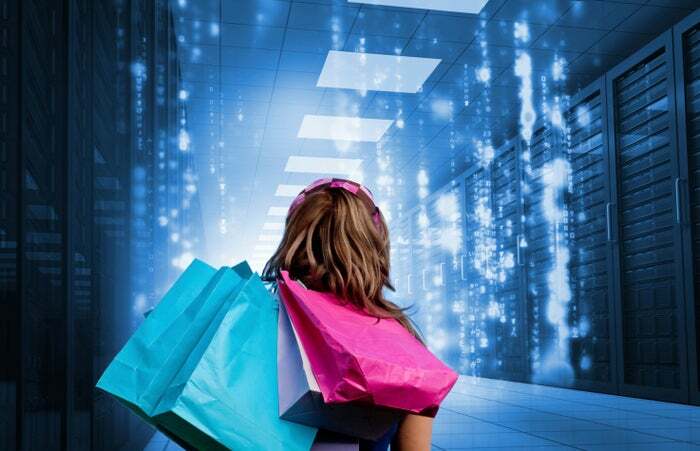 Online and in social media, the retailers’ goal should be to promote digital engagement: “How convenient and butler-like can the retailer be as shoppers go about their day?” Archer asked. “Think John Turturro’s character Emilio Lopez in the movie Mr. Deeds." But perhaps the biggest potential for disrupting retail comes when IoT devices take over the shopping function themselves. “Eventually, my toilet orders more paper and my laundry soap comes as needed based on my washing machine’s monitoring,” Archer predicted. In those scenarios, he wonders, who sells you toothpaste: Target? Philips Sonicare? Or Colgate-Palmolive? At a minimum, for example, customers should always know your store hours (even on holidays), available inventory (or appointments), and ideally be able to reserve it for pickup in the store or have it delivered. Many retailers have successfully exposed inventory information by store to create an "availability to promise" capability so that when mobile users "buy" something, that specific item in inventory is immediately set aside for them. The next major step, Archer said, is consolidating selling platforms so store employees, customers, field technicians, and customer service personnel all see the same catalog of product information, pricing, and promotions, so they can facilitate new orders or update existing ones. The rise of apps and digital wallets promises to let retailers know who is in their store at any given time. This will help them move beyond pilot implementations and one-off testing to actually track the ROI of their IoT investments. Also, Archer points out, once retailers know a customer is approaching the store, instead of just sending ad notifications, they can have the buyer’s purchase ready for pickup, so the don’t have to get out of the car or disentangle their child from their car seat.